HIV is a virus that has gripped the world and currently, around 37 million people in the world are suffering from AIDS due to the HIV virus infection. It was reported that since 1980, the disease already claimed 35 million lives as the disease continue to spread and no cure is available. 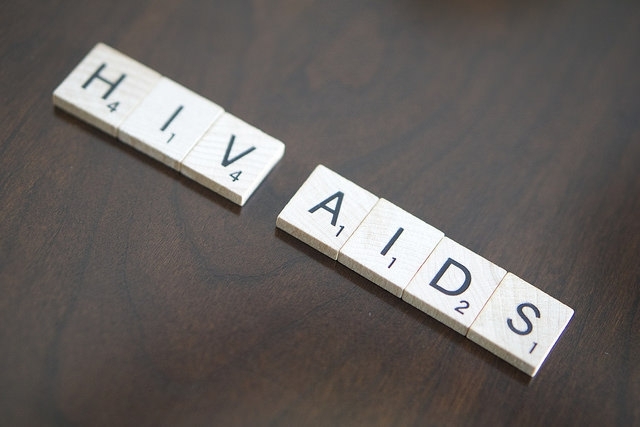 According to CNN, nearly 1 million patients die from HIV-related cases and this is mostly due to the lack of medicines and detection of the virus since many people are afraid to step forward for testing. Also, the available medications are not yet fully implemented since many of them still need to be tested. Typically, the treatment for HIV includes medicines that only control the virus rather than completely quashing them. One of these is called the antiretroviral therapy and people with the virus must take this their whole lives. New York Times reported that in both patients, the stem cell transplant treatment was applied. The donors were said to be carriers of a rare genetic mutation called the CCR5-delta 32, something that made the patients resistant to the HIV virus. It was revealed that the patient from London is now in remission for 18 months and in that time, he has since stopped taking the antiretroviral medicines. In simpler words, a bone-marrow transplant has been performed on the two cured AIDS patients. It was added that the transplant was originally for treating cancer but it amazingly worked for HIV. Finally, these cases offer a window of hope that the doctors and scientists will one day be able to produce an effective cure to AIDS and end the epidemic. It should be noted that while the patients were successfully healed, doctors have not found the exact treatment or medicine for HIV yet.